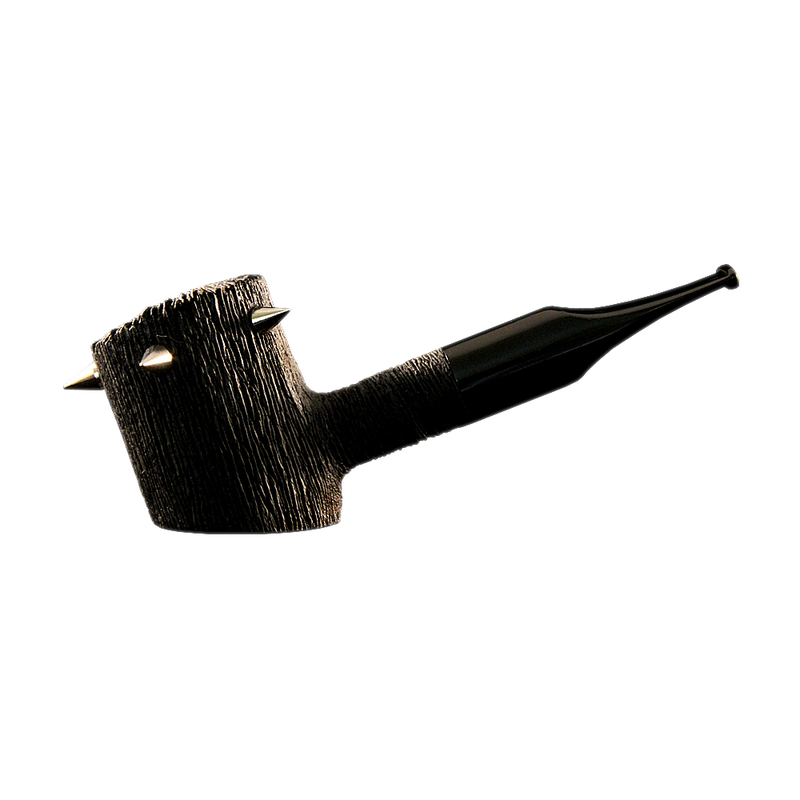 You know how it is when you want to go out in public with your pipe but it’s just not as Metal as you are? 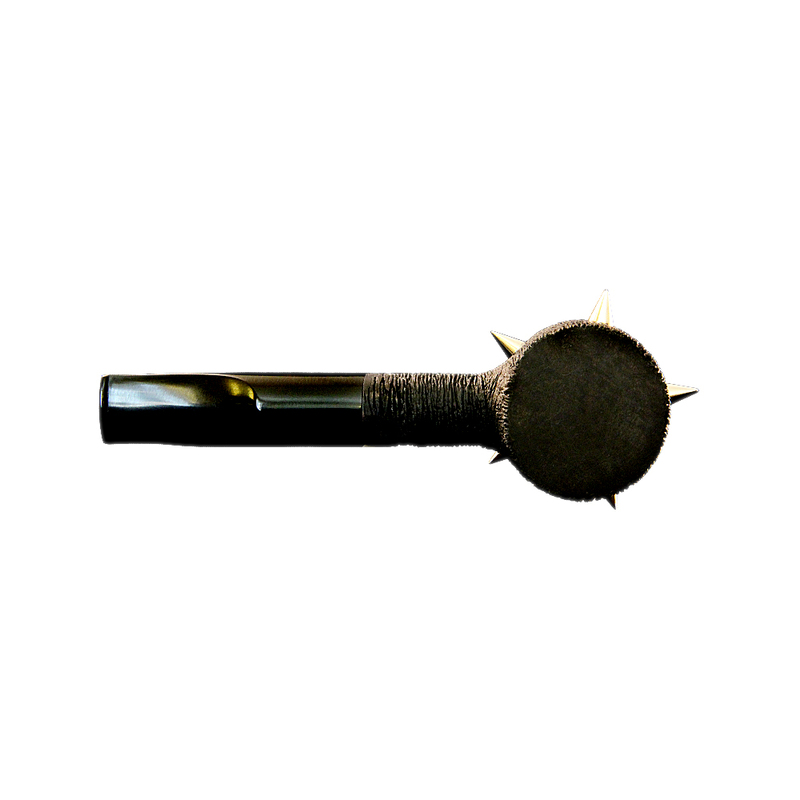 So try our suggestion and equip yourself with Sabbath. 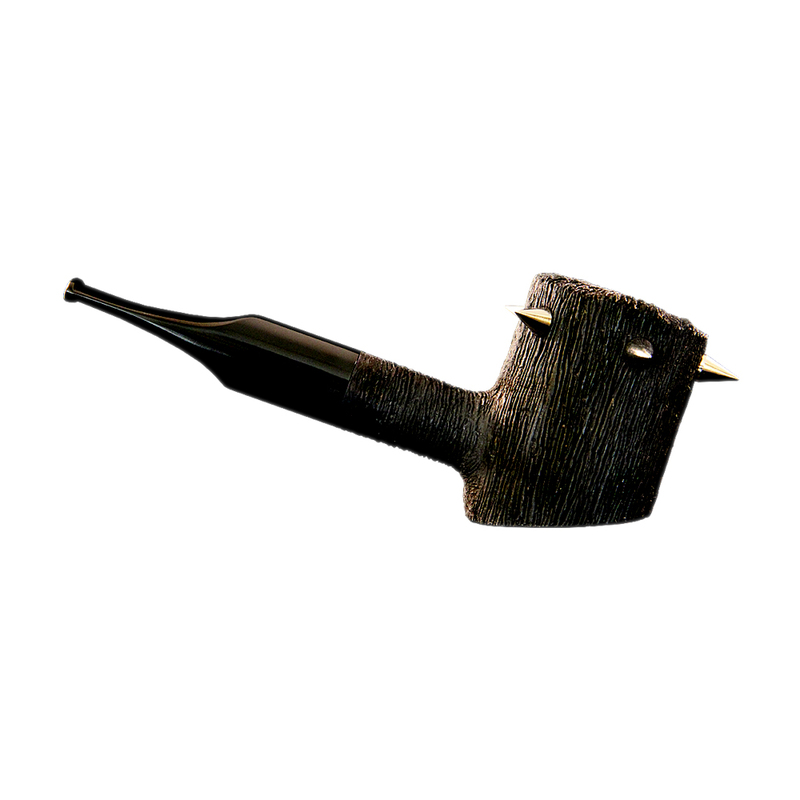 A mean, craggy poker stained with the colour of pure evil. 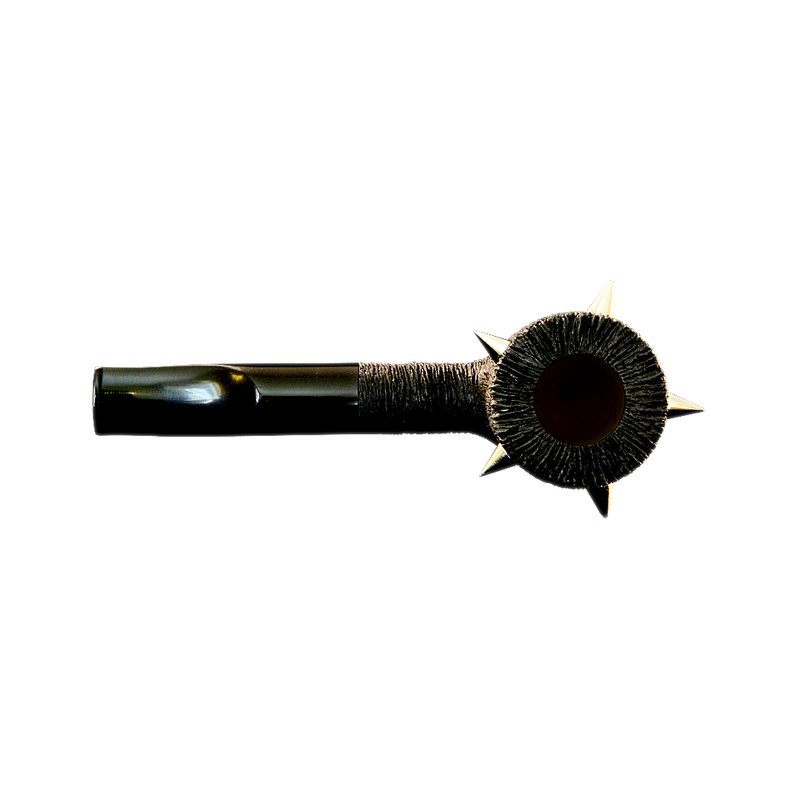 Accented for your smoking pleasure with enough metal spikes to make other pipes quiver and quake. 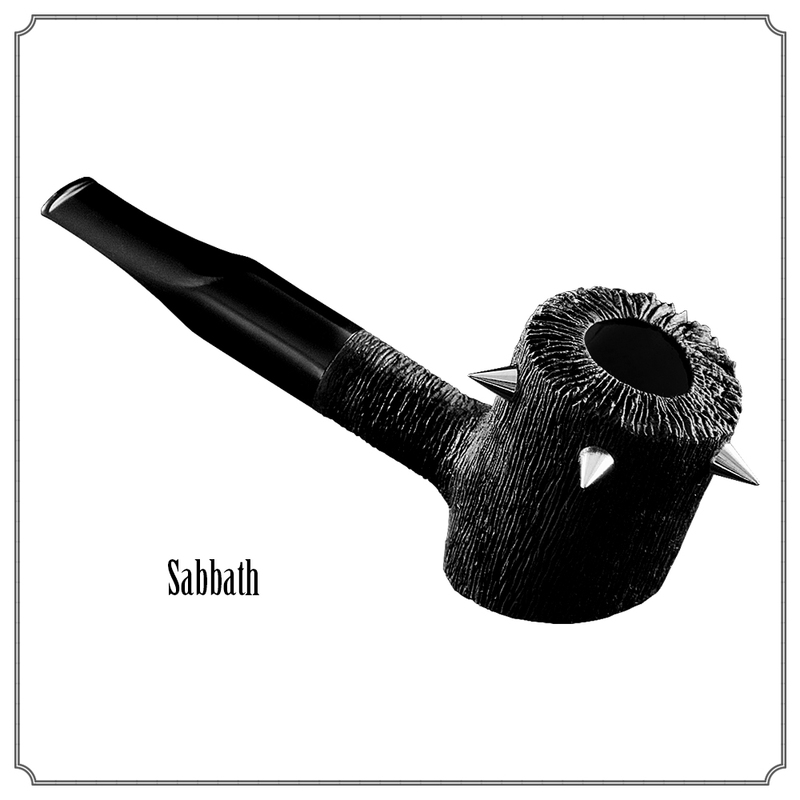 My pipe is a Sabbath. What are you ladies smoking?